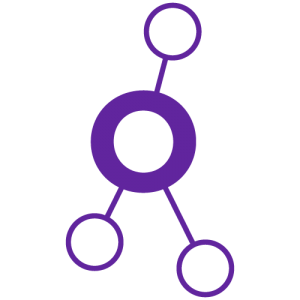 BHIB are proud to be an exclusive partner of Equipsme, a radically different healthcare provider that has built a simplified and cost effect healthcare solution. This has been created to meet the demand for employers to offer health and well-being support to their staff. Employee benefits, such as traditional private medical insurance, have a proven track record of helping to recruit and retain the staff you really need, provides absence sickness solutions and makes your employees feel valued. 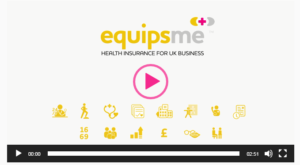 Equipsme gives UK business owners the opportunity to insure the health of their workforce at an affordable price with an accessible and easy to understand health insurance plan. This package also allows the employees to increase cover options and add partners and dependent children. The Plan provides a refreshing approach to healthcare with no medical jargon, no medical questions, a tiered level of cover and clear pricing with the same premium for a 16 year old school leaver to a 69 year old Managing Director. The Equipsme Healthcare Plan is truly a unique and ground breaking solution allowing the SME Business owner to provide a cost effective benefit to all employees. With pricing starting from £7 per employee per month, why not contact our dedicated Employee Benefits Team, who will happily discuss the Equipsme proposition in more detail. You can call us on 0330 024 06 06 email us or complete the enquiry form below.